Asphalt shingles remain the indisputable roofing material for residential homes due to their natural charm and durability. They are also more economical than other types of roofs and are highly resistant to wind and debris impact. This roofing material, however, can fail prematurely, especially without regular maintenance. 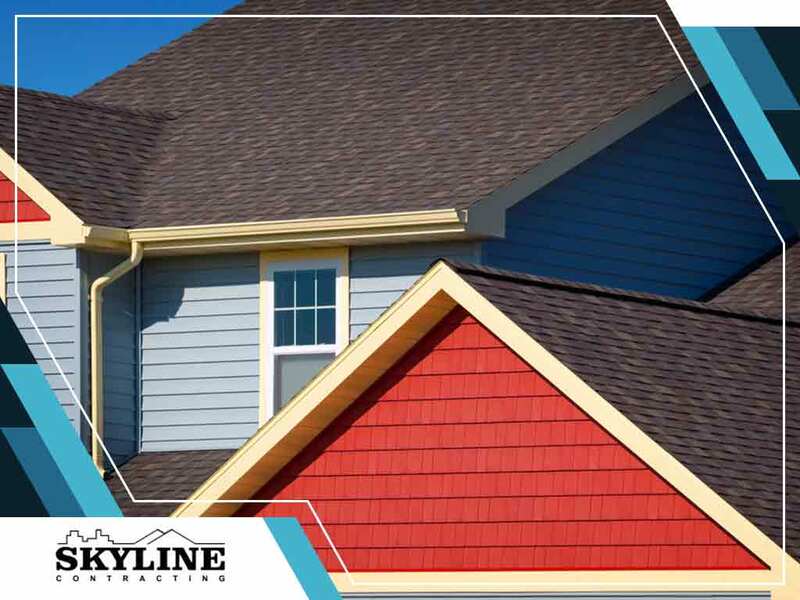 Skyline Contracting, a siding installation company in the area, discusses why your asphalt shingles may deteriorate before they reach the end of their expected service life. You may have paid for the best roofing shingles, but they still won’t last long if they are improperly installed. This is the primary reason homeowners should work with a reliable contractor with the right credentials instead of hiring amateurs. Doing so will help eliminate the risk of improper installation to make the most of your investment. Moisture is one of the biggest enemies of your roof. Many homeowners, however, do not ventilate their attic enough to allow continuous indoor and outdoor air flow. To address this problem, get in touch with your local roofing company. Storms can cause major damage to your roofing system. You should, however, contact your contractor to assess the extent of the damage. Your roofer will then provide the necessary solutions that will help restore your roof’s former glory. Quality should always come first, especially when it comes to your roofing material. Choose a roofing system that comes with strong warranty coverage. This often includes material performance and workmanship, which protects your investment from manufacturing defects and faulty installation. Count on Skyline Contracting for your replacement needs, be they replacement windows or roofs. We offer premium commercial and residential roofing materials that can protect your home from the elements. Call us today at (770) 561-0297, or fill out our online form to learn more about our services. We serve residents of Alpharetta and Gainesville, GA.